Celebrating 21 years of conservation success. 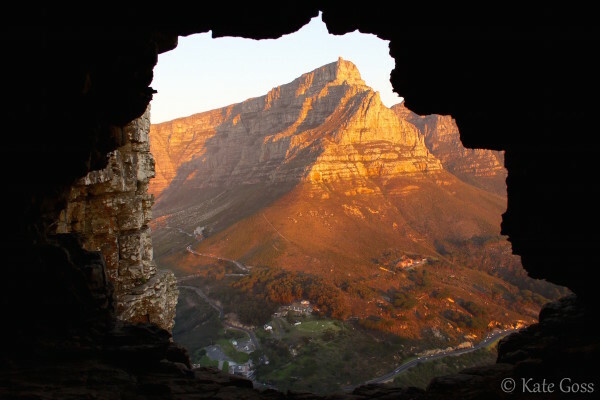 In 1993 WWF South Africa had the foresight to raise the start-up capital for The Table Mountain Fund. 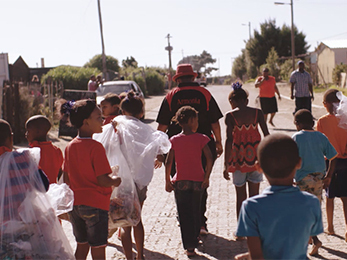 By 1998 South African custodians had donated R10 million and the Trust was registered, with the fund being later expanded via a significant investment from the World Bank. 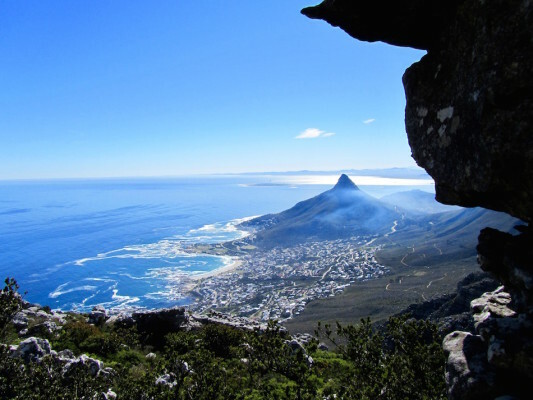 To date, The Table Mountain Fund has invested more than R70 million in over 300 projects. 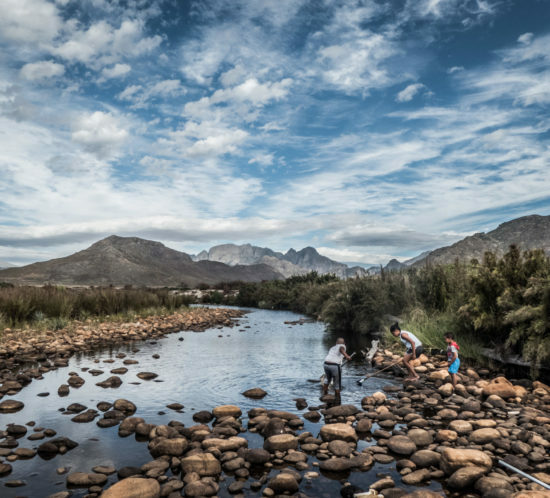 These projects range from purchasing important conservation land and engaging landowners in sustainable land management, to funding applied research, and supporting civil society to carry out innovative conservation projects in high value conservation areas. 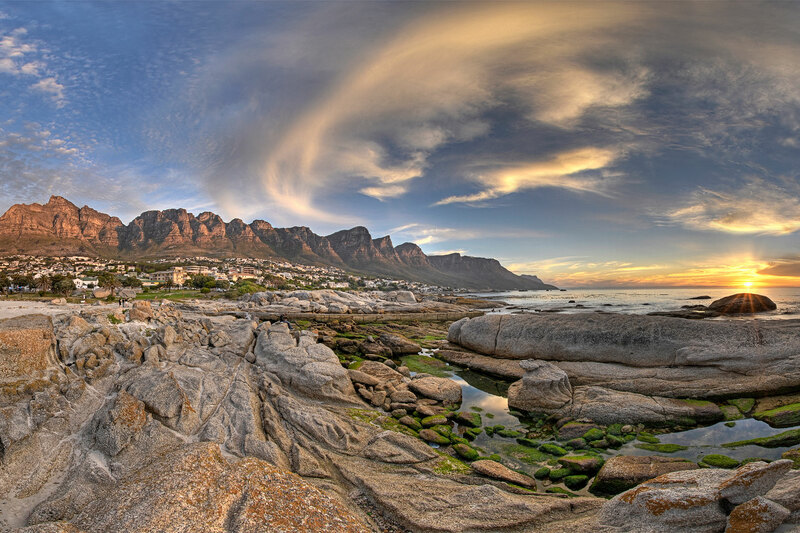 The majestic profile of Table Mountain has for centuries been an inspiration for visitors to the Cape. Even those who live and work at the foot of the mountain feel the power of this world-famous landmark. And yet even more awe-inspiring than its famous profile are the unique plants and animals that live on the mountain, oblivious to the hustle and bustle of the cosmopolitan city of Cape Town below. 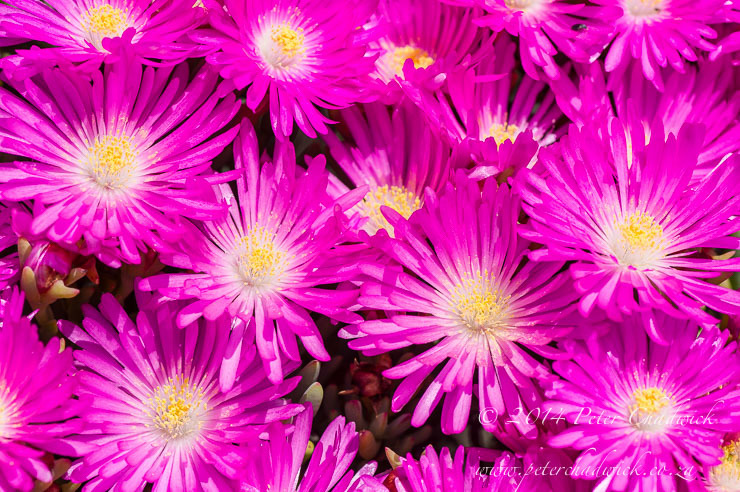 Located at the south-western tip of South Africa, the Cape Floral Region is the smallest and richest of the Earth’s six floral kingdoms. 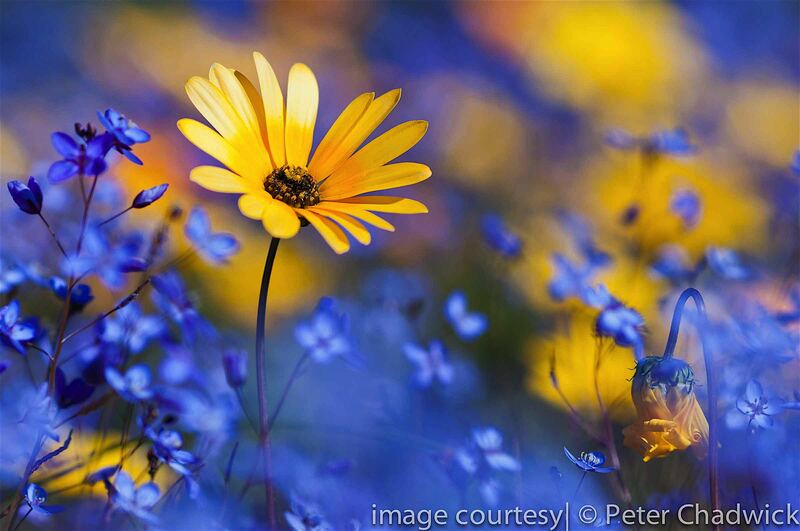 Home to nearly half of South Africa’s plant species, its characteristic vegetation, known as fynbos, is found nowhere else on Earth. 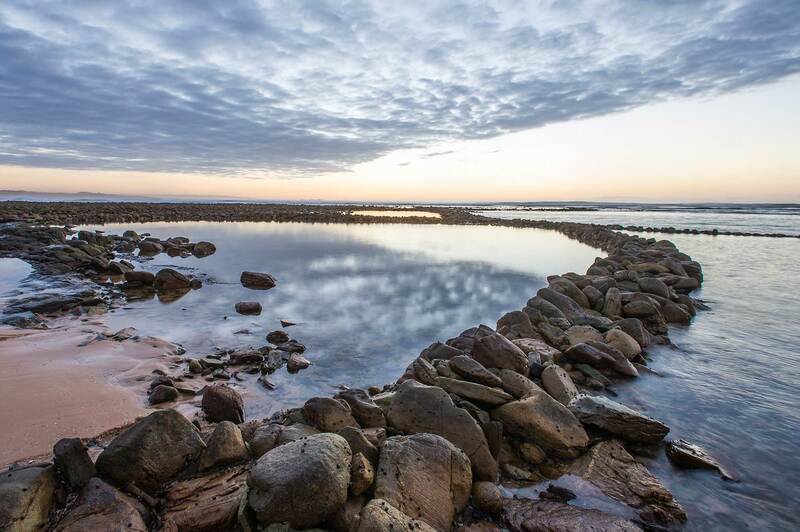 Its uniqueness has earned the Cape recognition as a World Heritage Site and a Global Biodiversity Hotspot. 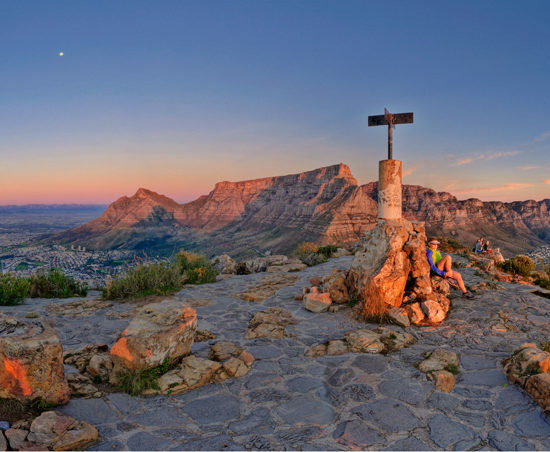 Situated at Africa’s south-western tip, the Table Mountain National Park is recognised globally for its extraordinarily rich, diverse and unique fauna and flora and is a truly remarkable natural, scenic, historical, cultural and recreational asset both locally and internationally. Established in 1998, it is one of the few National Parks in the world to be located within a large cosmopolitan city. 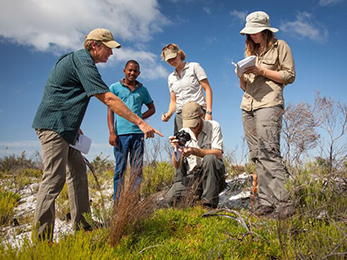 Through our small grant facility, TMF aims to support the growth and development of new entrants into the conservation sector, as well as facilitate the inclusion and involvement of a wider range of stakeholders in conservation. 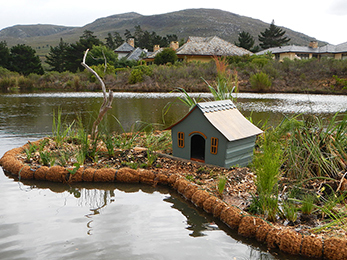 With grants less than R50 000, TMF supports community level conservation across the CFR. 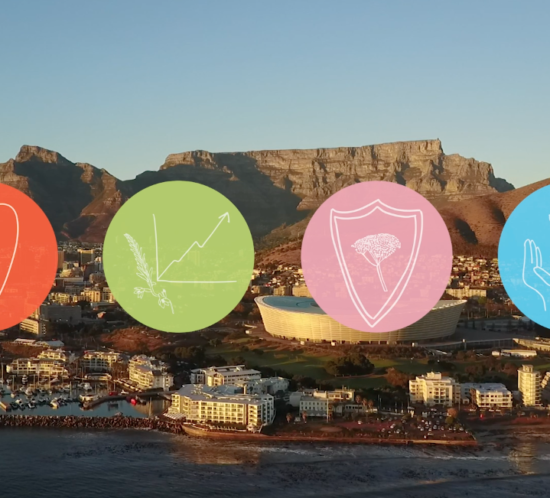 The Table Mountain Fund has delivered excellent results in restoring and protecting the natural wonders of the Cape Floristic Region. But there is much more to do as the threats to this unique World Heritage Site are mounting every day. Join international donors, local partners and dedicated individuals in saving our unique species and ecosystems, allowing people and nature to thrive. 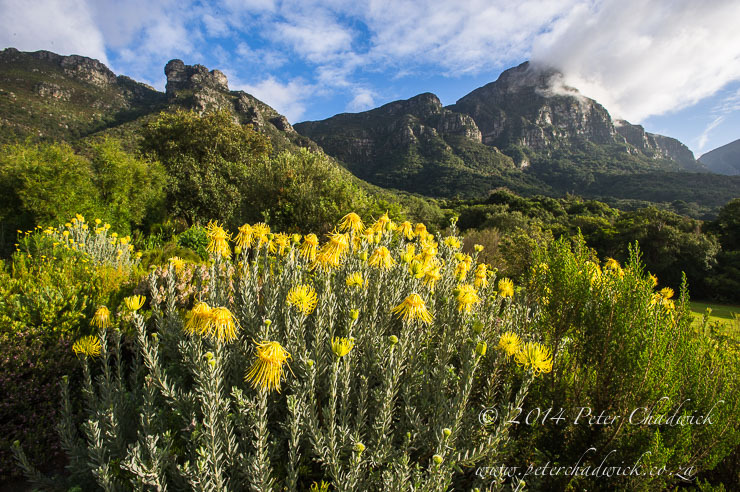 Join us as we protect and restore the natural wilderness of Table Mountain and the rich biodiversity of the Cape Floral Kingdom.